Rancho Del Coqui , a spectacular ranch style home hidden away in the beautiful countryside of Acton. The 4 bedroom 2 bath home sits on over 5 acres of land and is perfect for harvesting crops and accommodating farm animals. 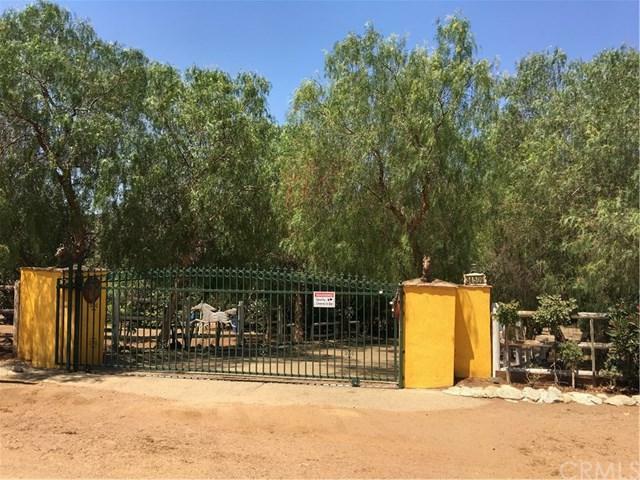 The property includes multiple horse stables, a hay storage unit, and a round pen for horse training. The ranch contains individual housing for animals, and a variety of fruit trees including apples, peaches, plums, grapes, and avocados.